Palmares Guesthouse, Iloilo City. Check rates, book online, read reviews, view contact details and other helpful information. 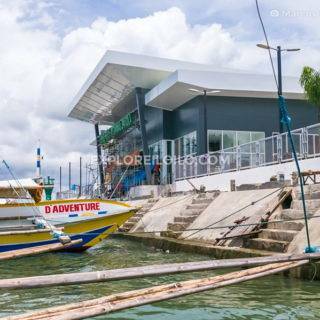 Palmares Guest House is located in a quiet subdivision in La Paz district, Iloilo City.